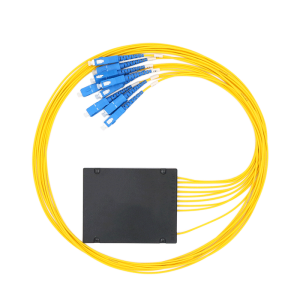 Blockless, ABS Box, LGX type and Rack Mounted ODF type are available, Free Sample is ready for your evaluation any time. 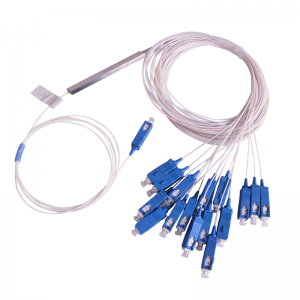 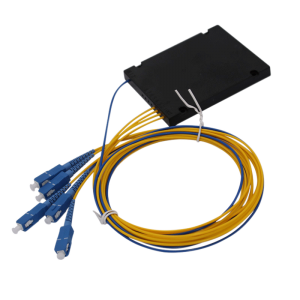 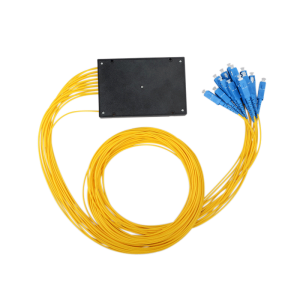 If your requirements are out of our Optical Fiber Splitter list, We can customize or source them for you in China 100% For Free. 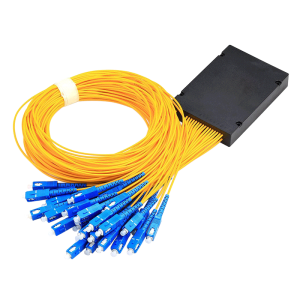 Strongly believe that we can invite Great Advantages & High Satisfactions to you. 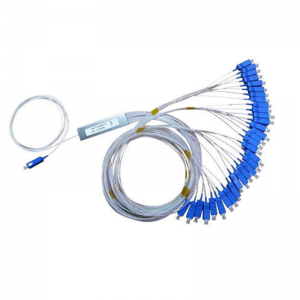 Send us Inquiry for FREE Sample Now. 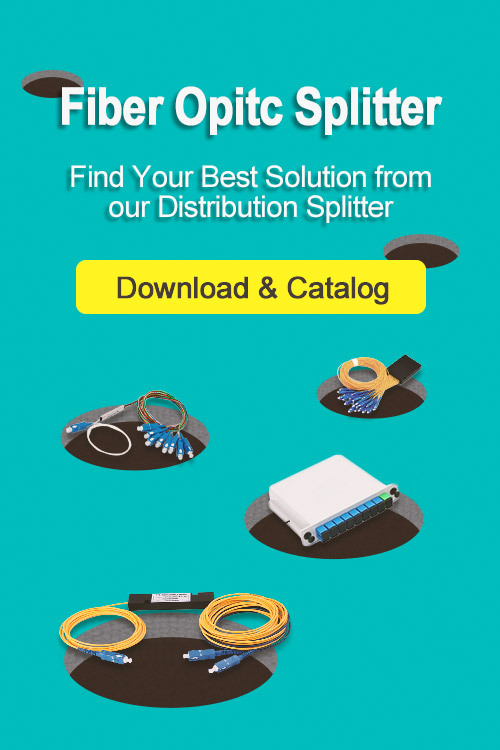 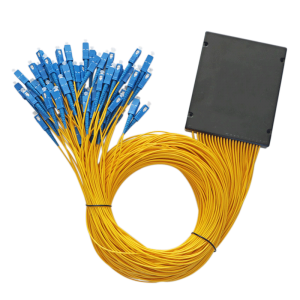 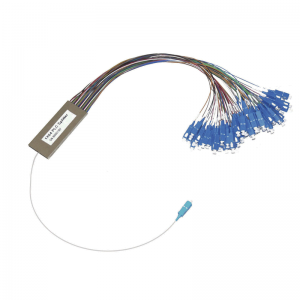 select the PLC fiber splitter you are looking for or contact us directly for Free Sample in this business case. 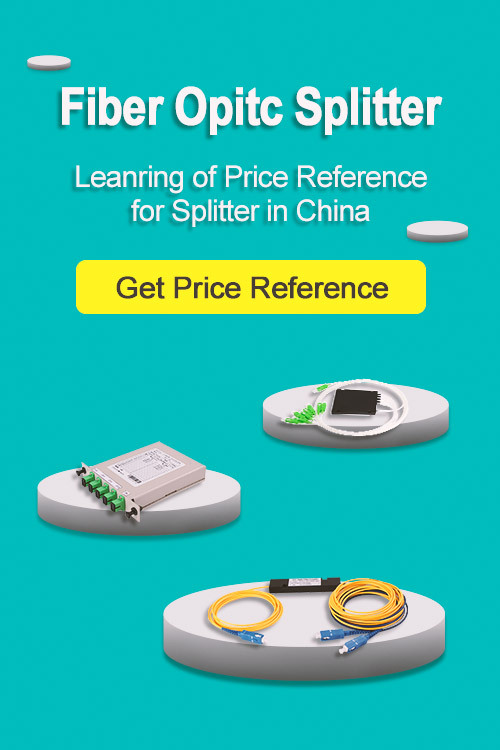 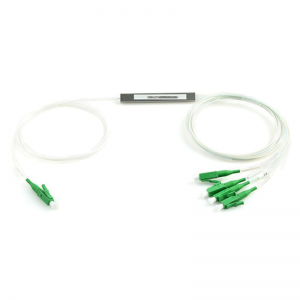 Did not find PLC Splitters you are looking for? 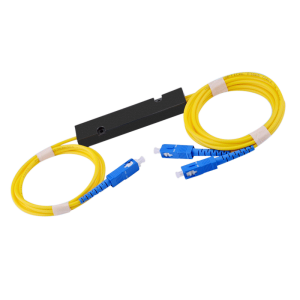 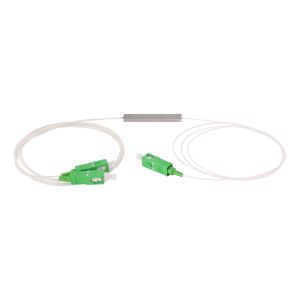 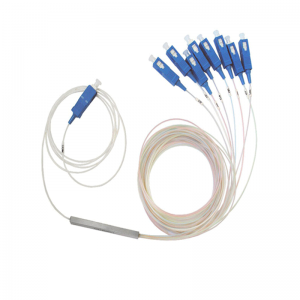 Teleweaver Technologies Supplying you with high quality Fused type FBT Fiber Splitter & PLC type Fiber Optic Splitters.